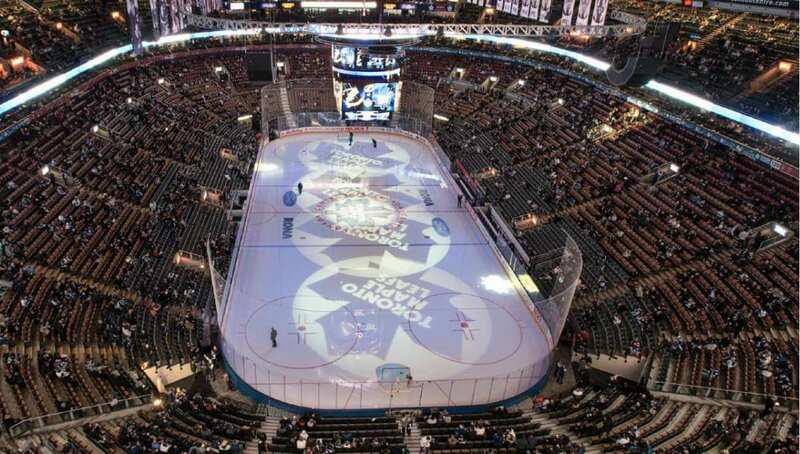 The first hockey game hosted here in 1999 was between the Toronto Maple Leafs and the Montreal Canadians. 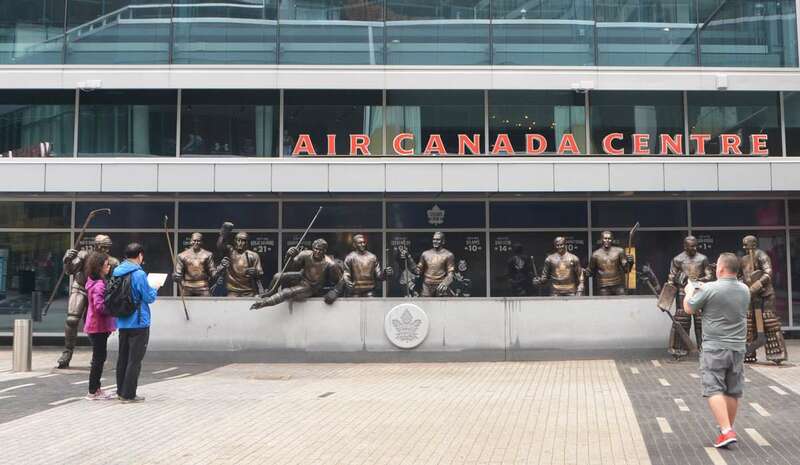 Home to almost everything entertaining in Canada, the Air Canada Centre is a known name for showcasing fun extravaganza events along with hosting many sports clubs of hockey and basketball. 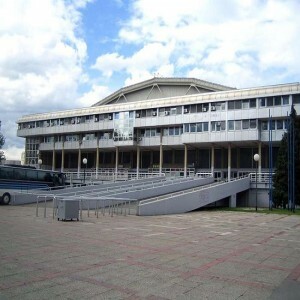 The venue has been hosted more than thousands of concerts and events till now. 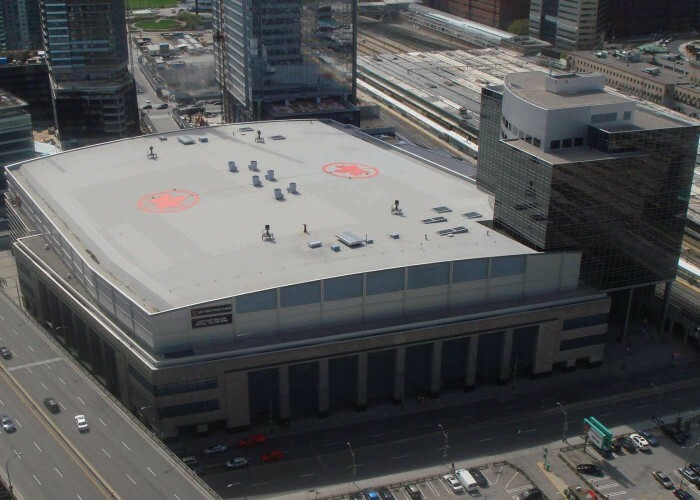 From the year 1999 when it started till now, Air Canada Centre has been ranked first, not only in its region but in the entirety of North America. 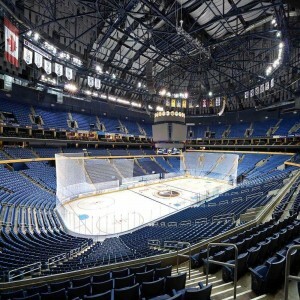 Precise convenience and spectacular hosting have made this multi-facility center a hub for any program in Northern America. 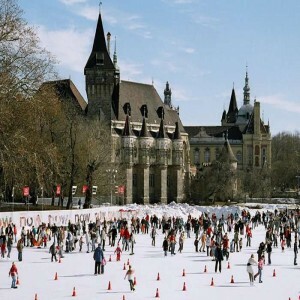 From the celebration of festivals and fairs to important dates of trade express and business calls, Air Canada has it all. On 29th July 1998, the first series of family entertainment events were announced including Sesame Street Live 1-2-3- imagine! 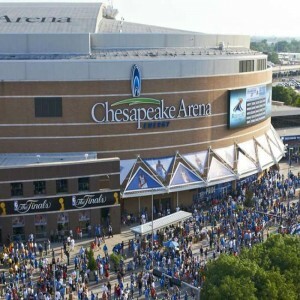 Show, WCW, Harlem Globetrotters and Chrysler Stars on ice. 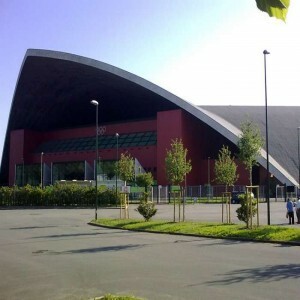 February 18 of 1999 is marked as the Inaugural Charity Premiere, held at the center with charity dinner, auction, and dance which raised more than $200,000 from that event. 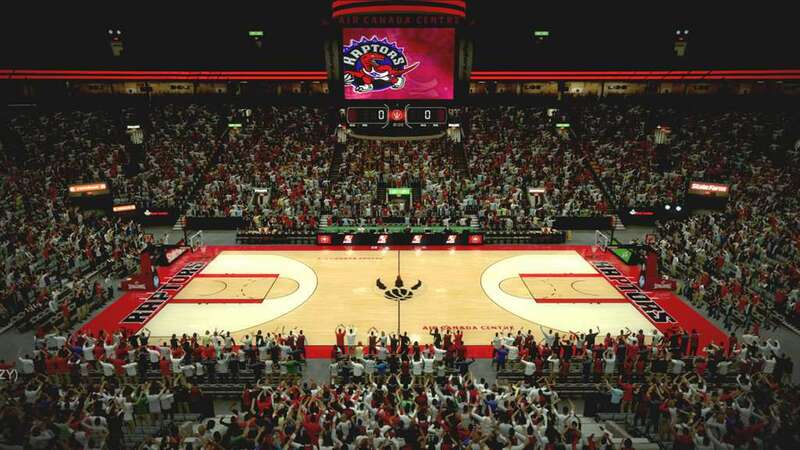 February 21 of 1999 is marked as the day when the first basketball game in Air Canada Centre between Toronto Raptors and Canadian Vancouver Grizzlies was held. Raptors made history with 112-87. 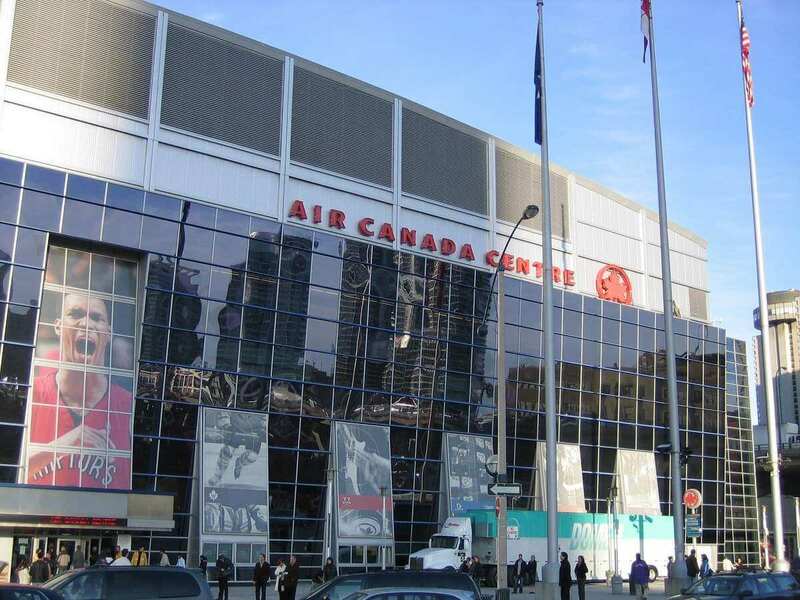 The first concert in Air Canada Centre was hosted on 22nd February 1999. It was a great sell out with the mesmerizing performance of “The Tragically Hip”. 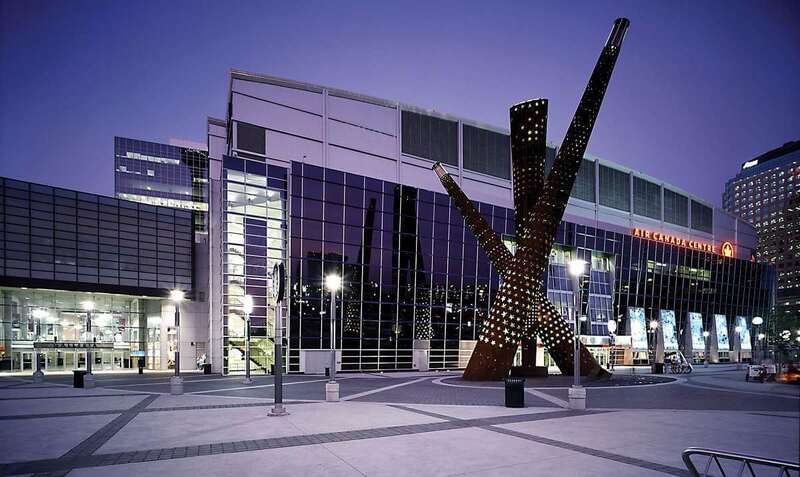 The first ever sell out at Air Canada Centre was during the performance of "Rolling Stones" in 1999. 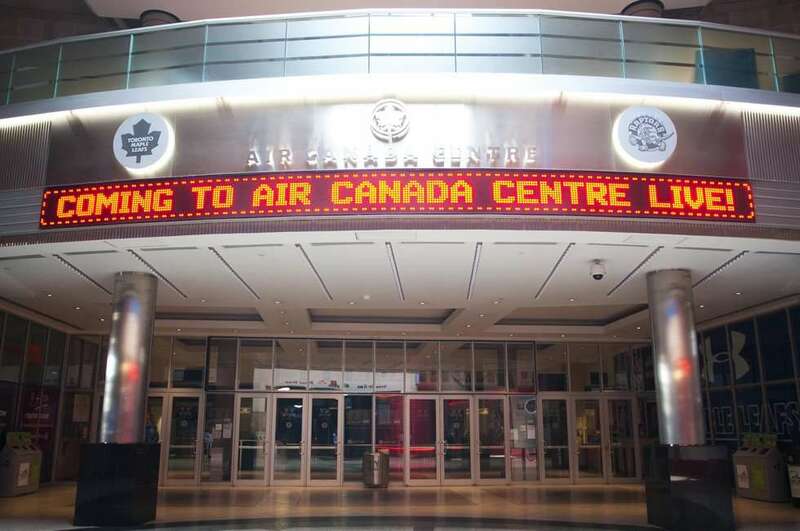 On 12th March 1997, Air Canada Centre had its official groundbreaking ceremony.